Do You Want To Live Healthier, Happier, Fitter, Stronger, And Longer? Take The Free Perfect Health Pledge. 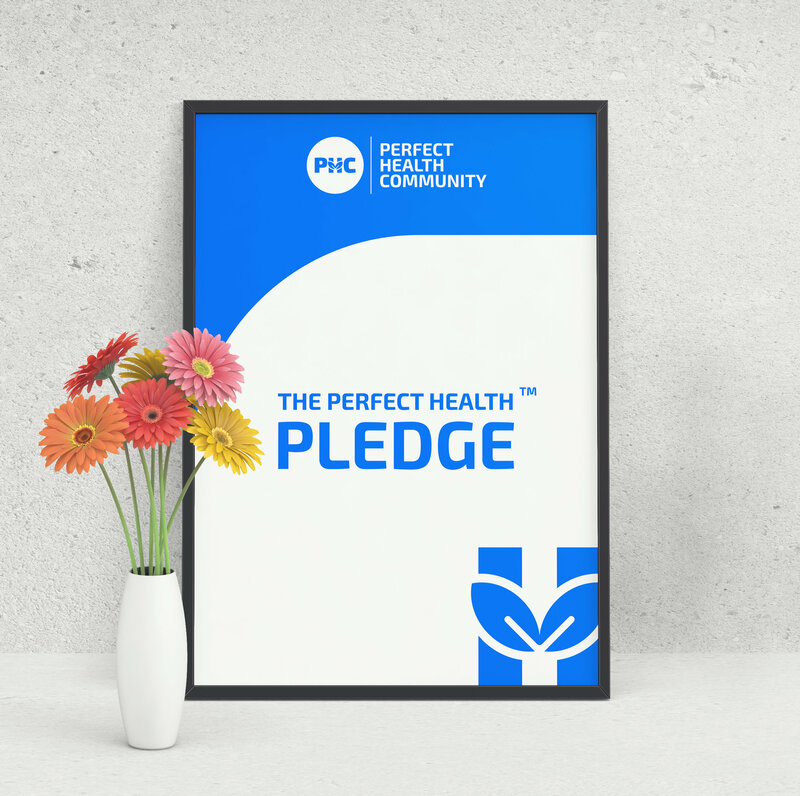 Based on the best, ancient health practices (approved by modern medicine) combined with current, scientific principles, the Perfect Health Pledge (PHP) was crafted to help you live your best life. Instead, of big resolutions (that hardly work), the PHP is composed of simple daily practices. The goal is to help you develop healthy habits to help you achieve total health -- physical, mental, emotional, and social health. Take the pledge. Put in your details to help us reach you with free tips, resources, and support to further help you in your journey.